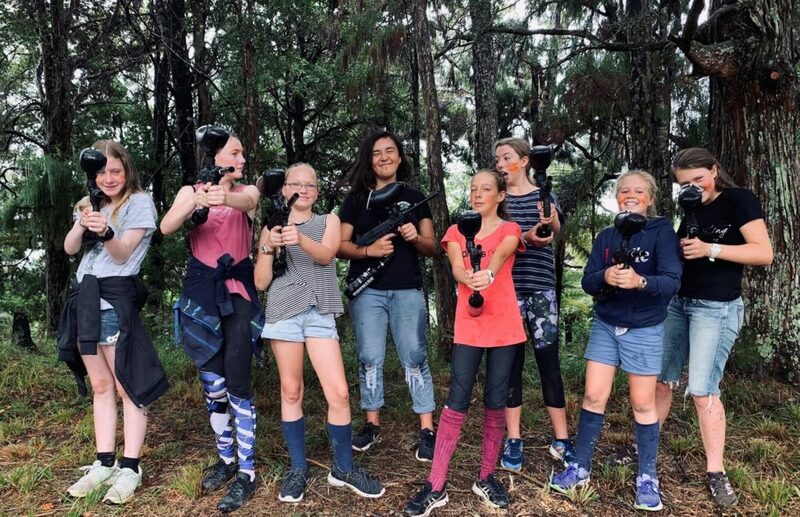 Extreme Wilderness Paintball: Northland’s tactical warfare adventure! 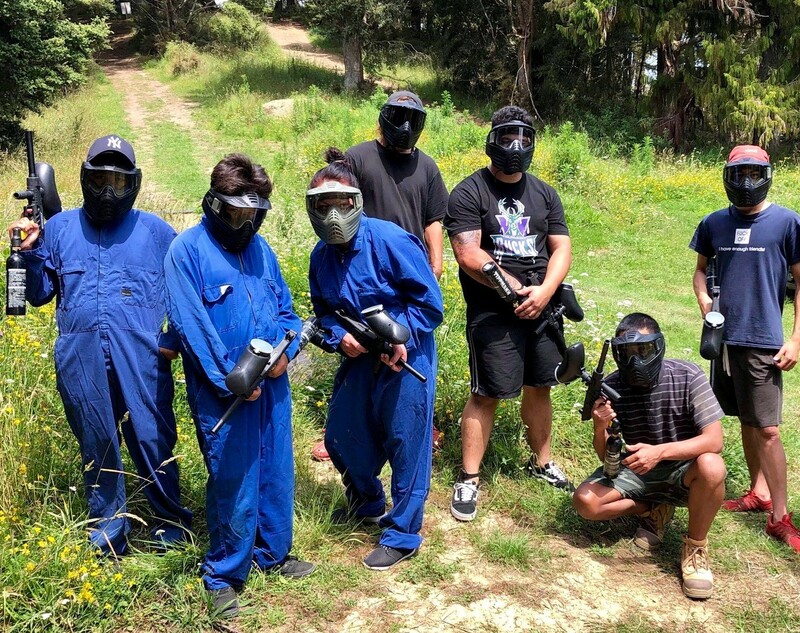 We are now open for paintball bookings. Please contact us on 09 55 33 407 or 021 660 551 (Warren a/h) to book. 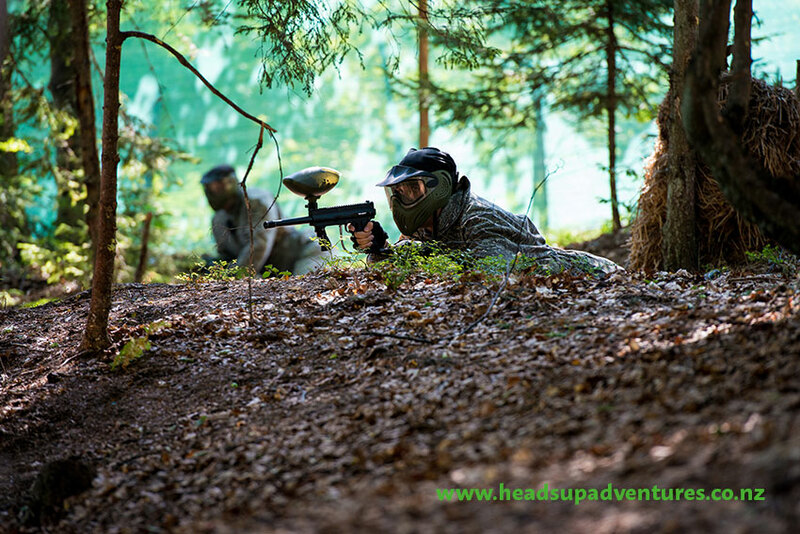 Looking for a paintball experience with a twist? 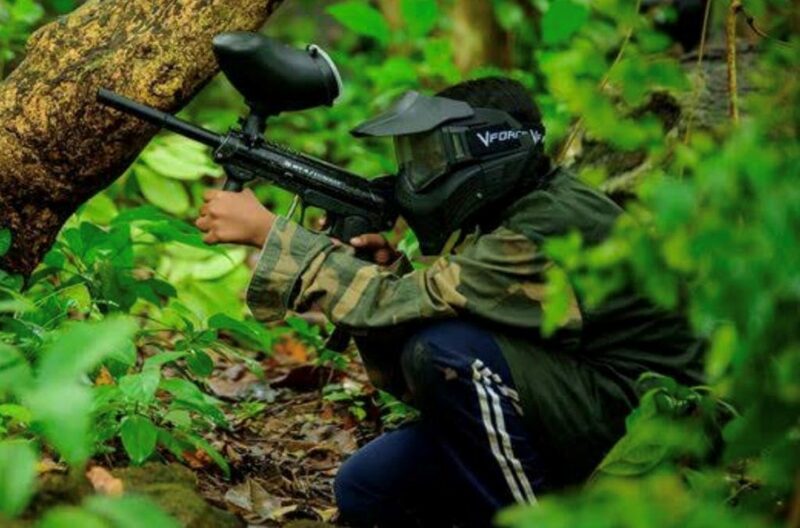 We’ve got Northland’s only forest-based paintball field, complete with bases set in natural forest surroundings and state of the art paintball equipment. 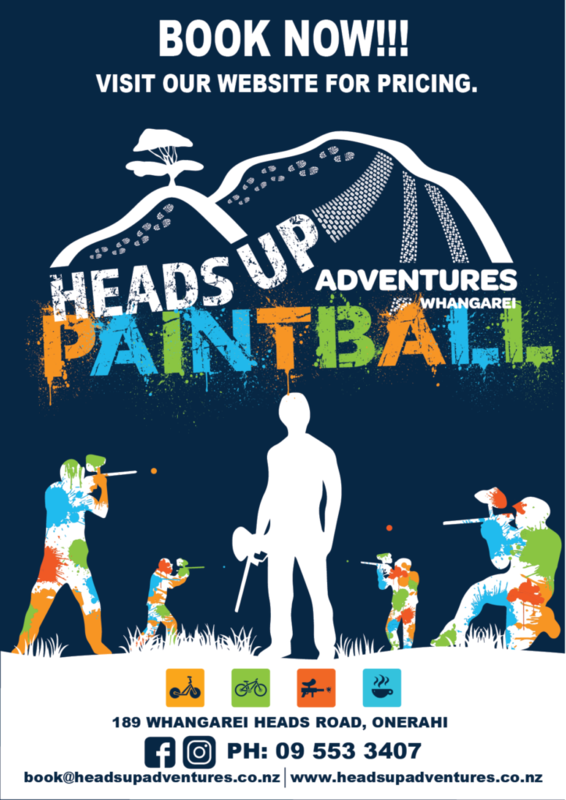 Discover a new way to inspire teamwork and creative thinking, while dodging paintballs and rolling for cover! Our natural surrounds make for an endless supply of warfare scenarios, while the cleverly designed home bases and covers offer plenty of opportunities for prolonged play. NOTE: Participants must be at least 10 years old and masks must fit their head securely. Minimum 4 people, up to 60 minutes playing time. As part of the package each player will receive a bottle of water for free. 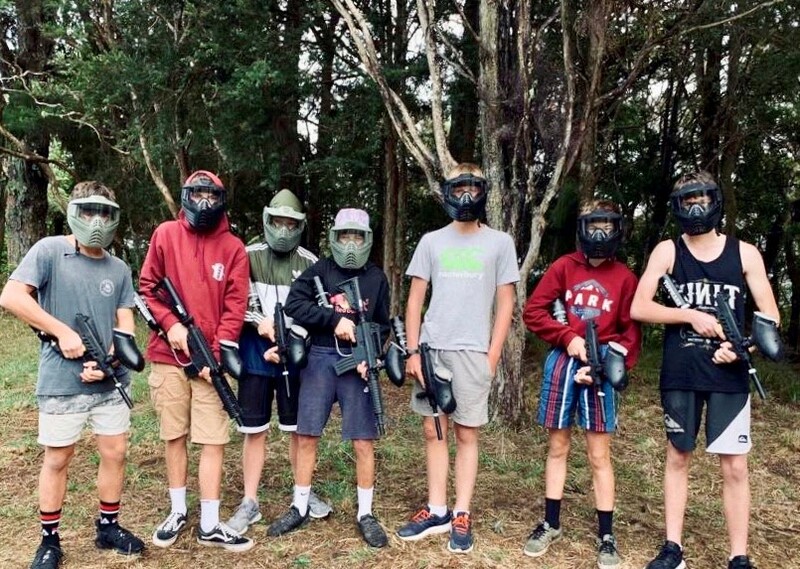 Bring your friends, your family, your colleagues, your team mates or your entire class – it’s time to go wild with Extreme Wilderness Paintball! 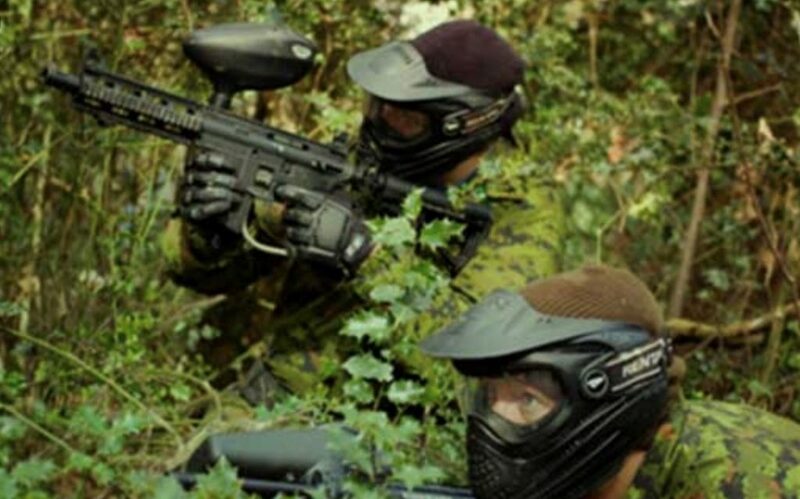 All paintball participants must wear enclosed footwear and comfortable clothing. We have a fully-stocked hire shop on site. Select a gun to suit, and choose from our high-quality safety equipment. We also hire overalls and chest protectors for added protection. Our hire guns are all in top working order, and we also sell paintballs to ensure your warfare isn’t interrupted by a shortage of ammo! All players have to wear closed comfortable shoes. You are welcome to bring your own paintball gun/marker and mask. 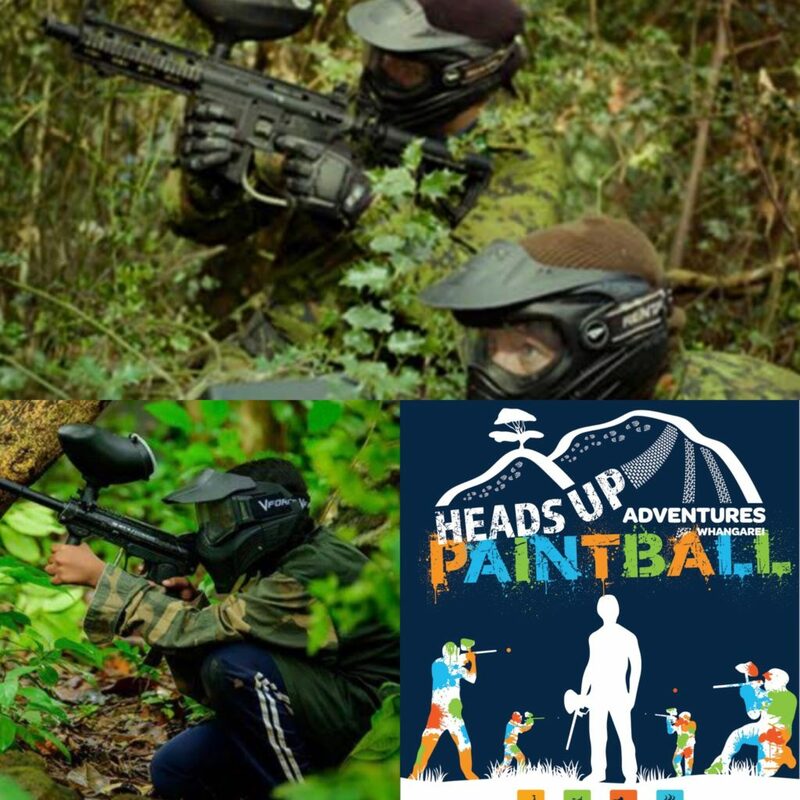 You will need to purchase paintballs on site (no BYO) and Co2 fills are available. We will give a detailed safety briefing before you get into action. No alcohol is permitted before the game. Your safety during the game is our priority and always adhere to strict safety protocol. Our paintball manager holds a current first aid qualification. Our masks are well cleaned after every use, so they are always fresh and ready to be used. Please contact us on 09 55 33 407 or 021 660 551 (Warren a/h) to book or use our online booking form.